Experience Waller Creek as a backdrop for five large-scale light installations designed by Austin-based architects. Visitors will be enthralled by the visionary art that illustrates where natural environment and urban life combine. Stop at local businesses along Waller Creek as many of these destinations are providing drink specials and music. 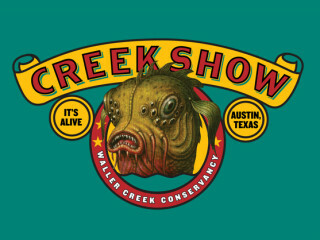 For more information about "Creek Show," check out our article about this one-night event.